Place bread pieces ( 2 triangles first) in the ramekin. Press a little. Sprinkle some raisins and cinnamon powder. Now make 2nd layer with 2 more triangles. Press a little and sprinkle some raisins and cinnamon powder. Do the same with the other ramekins. Leave them aside. In another bowl, beat egg with sugar and vanilla essence. Keep aside. In a saucepan, heat milk with cream (do not boil). Turn off heat. 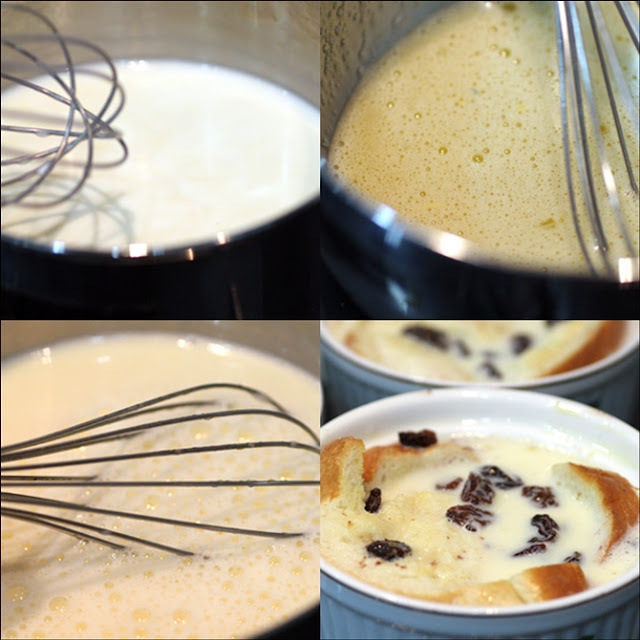 Combine milk into egg mixture, stirring continuously until sugar dissolves. Pour the mixture into the prepared ramekins. Leave them to rest for 20 minutes. 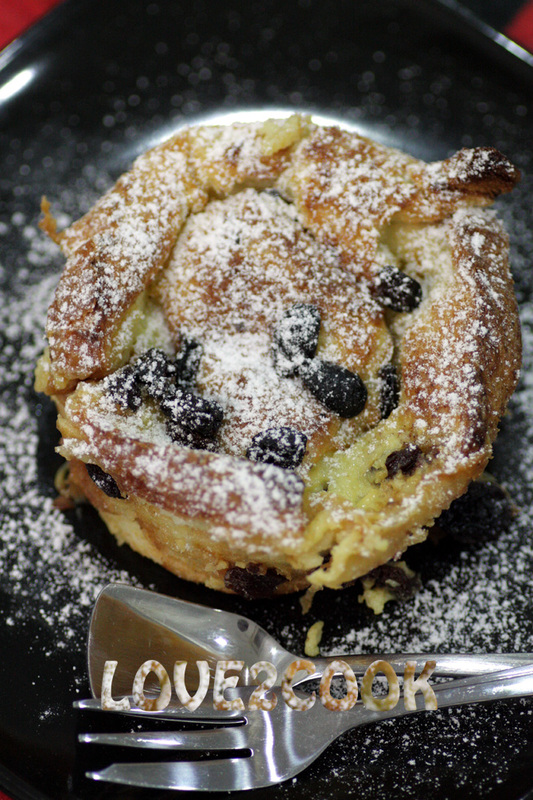 Leave to cool, dust with icing sugar and enjoy! That looks really delicious and doable at short notice - I will share this recipe with my daughter who is a typical 12 yr old who likes to experiment in the kitchen :) Thanks for putting it out - Q- can it be made sans egg? Uwaaa...... sangat cantik dan menarik. Nice, next time I will know what to do with my leftover bread! LOL! The Pudding looks to be wonderfully prepared. Kids of all ages would love it. Excellent! 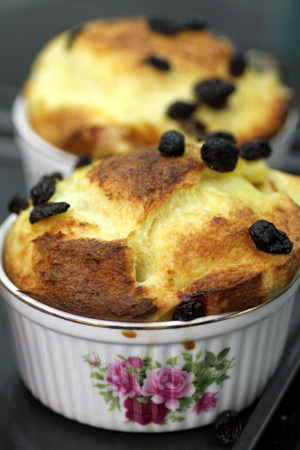 Bread pudding looks gorgeous and delicious. Pudding is so so so inviting..
My all time favourite pudding,sooooooo tempting..
must try this recipe.. 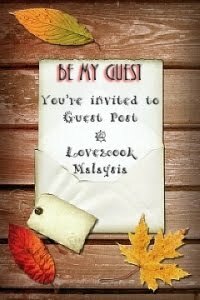 tqs..!!! 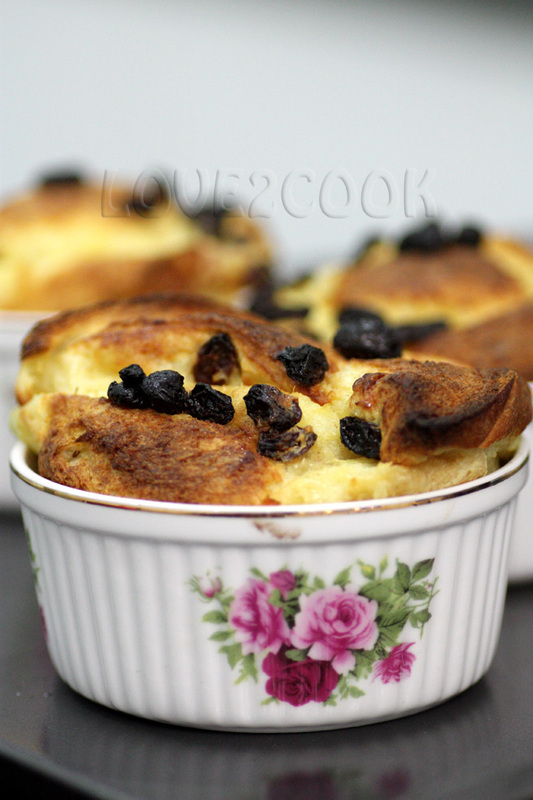 Super delicious and easy pudding,looks so inviting. 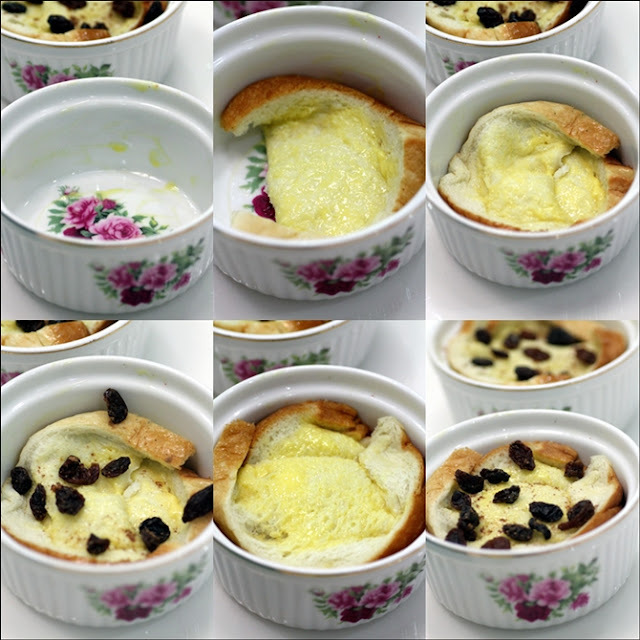 Love those individual bread pudding! They look so tempting! 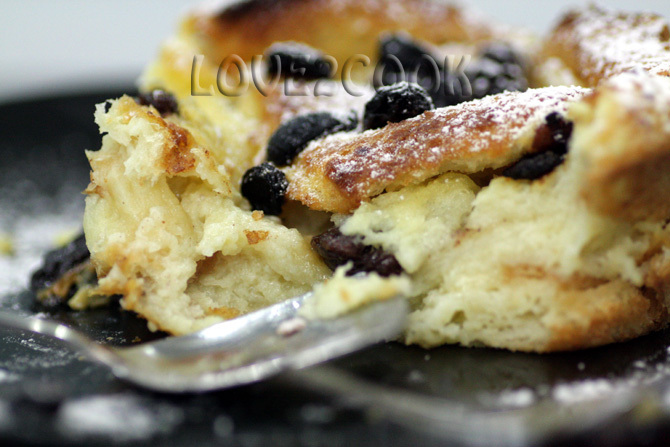 Love the perfect texture for these beautiful looking bread pudding! Wow, can I come over??... looks really good! 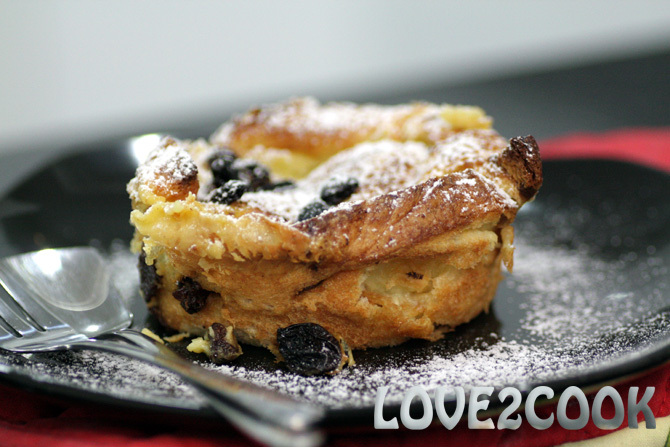 Very delicious and simple to make....I ususlly cook it in a pressure cooker !!!! oh wow! i will have to try out this recipe!